2017 has been such a year of new adventures and growth, both in my personal and biz life! A little background if you are new here. 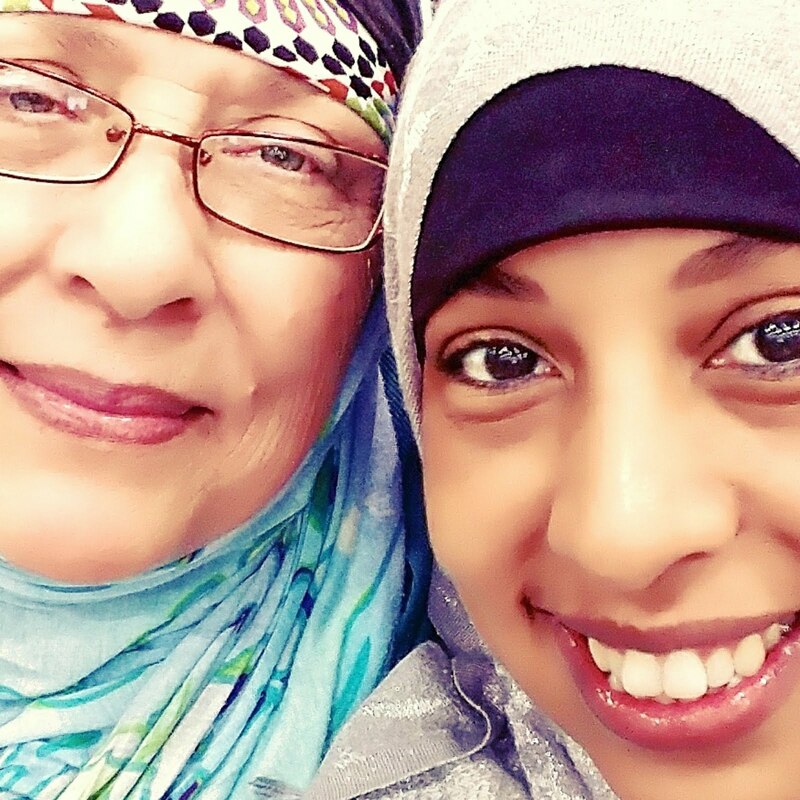 I started a biz with my youngest daughter, Aisha. One that we've talked about and planned for, on and off, for over a decade. We made our splash onto the internet scene with social media back in late May and then started the website in October. 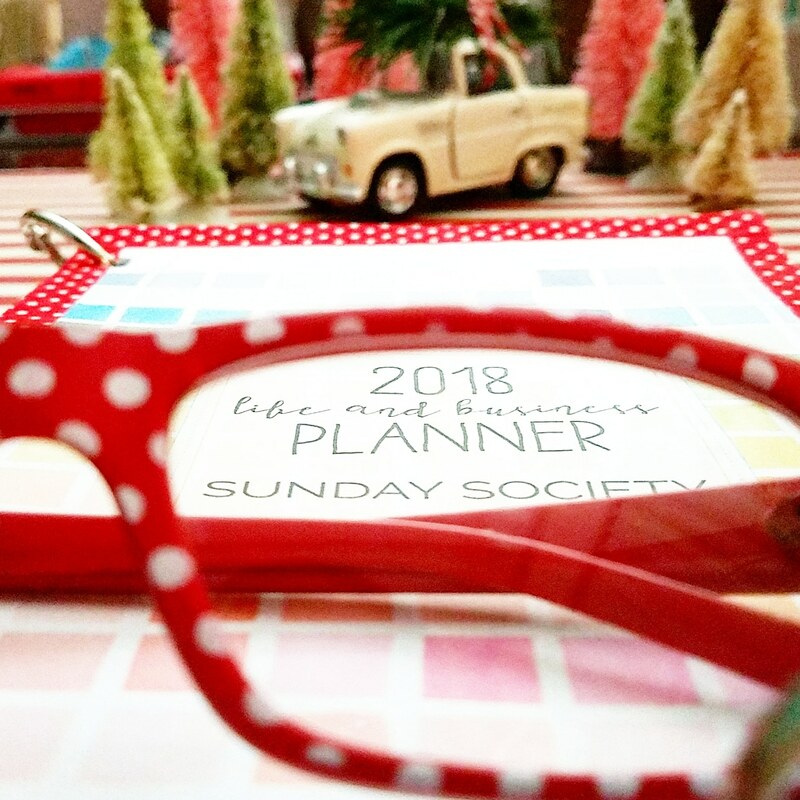 So much has happened during this time up until now, that we've taken a step back this month to plan the heck out of 2018! This is one of the tools we'll be using to keep it all together! 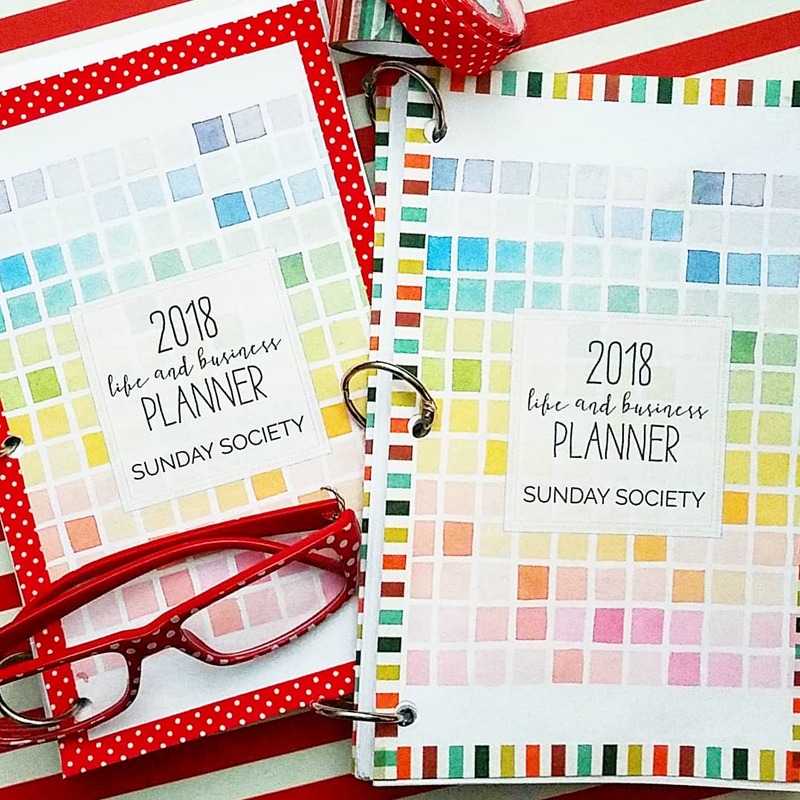 ❤ I belong to a Facebook group called The Sunday Society. The group is run by an entrepreneur named April and her website is called Blacksburg Belle. I've been following April for around 8 years now and I've learned a boatload of good, solid biz advice! 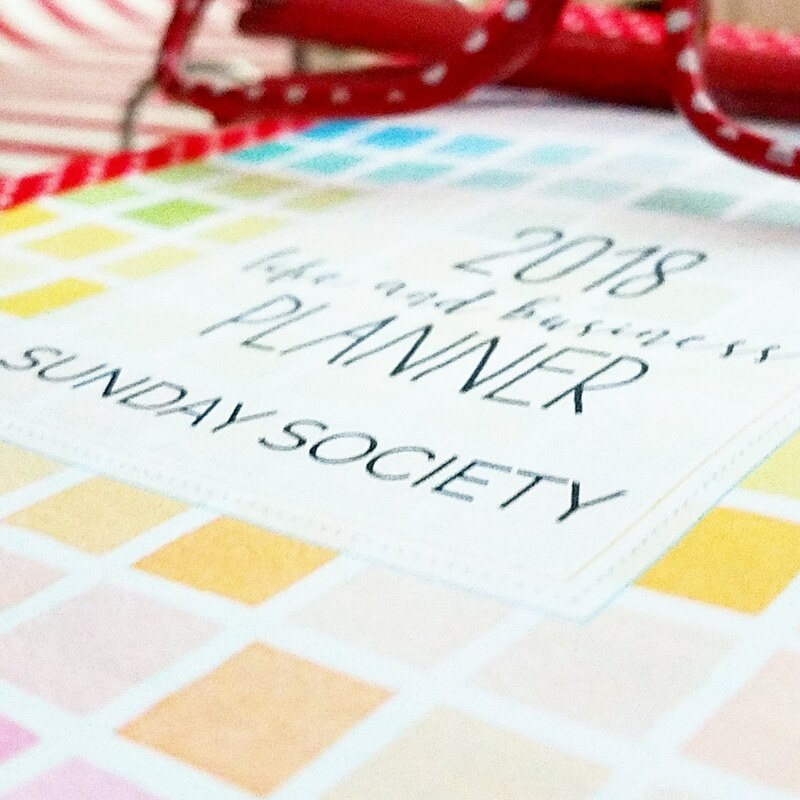 So if you were a member of Sunday Society, you would be able to print out this very cool 2018 Life and Business Planner. April just came out with it earlier this month and it's perfect timing for us! I printed out a copy for myself and Aisha at half size, so 2 copies per page. 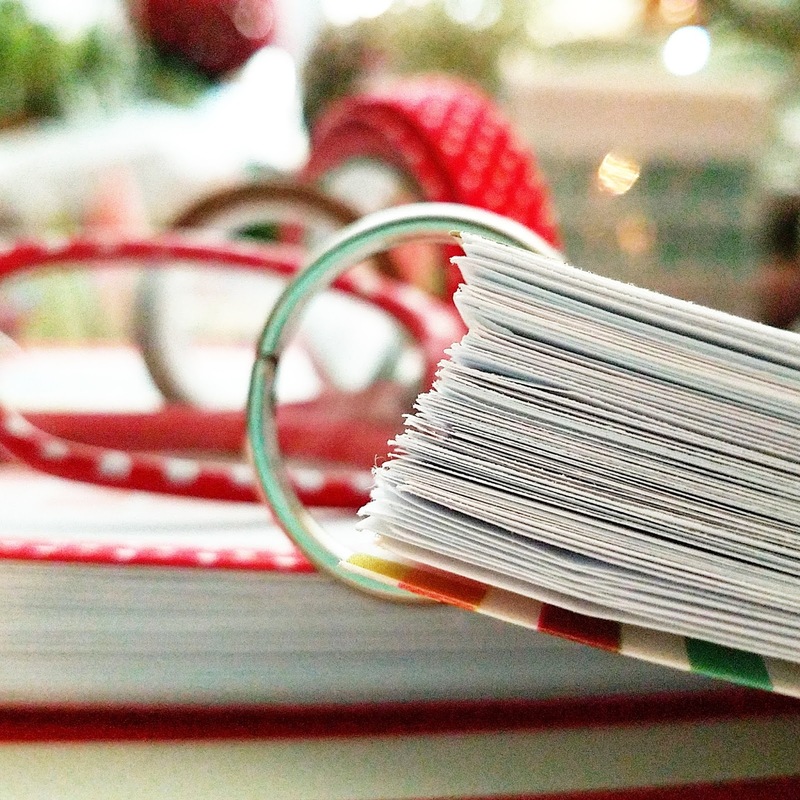 I didn't print on both sides though, because I like having the extra blank pages for doodles, brainstorms, recipes, etc. 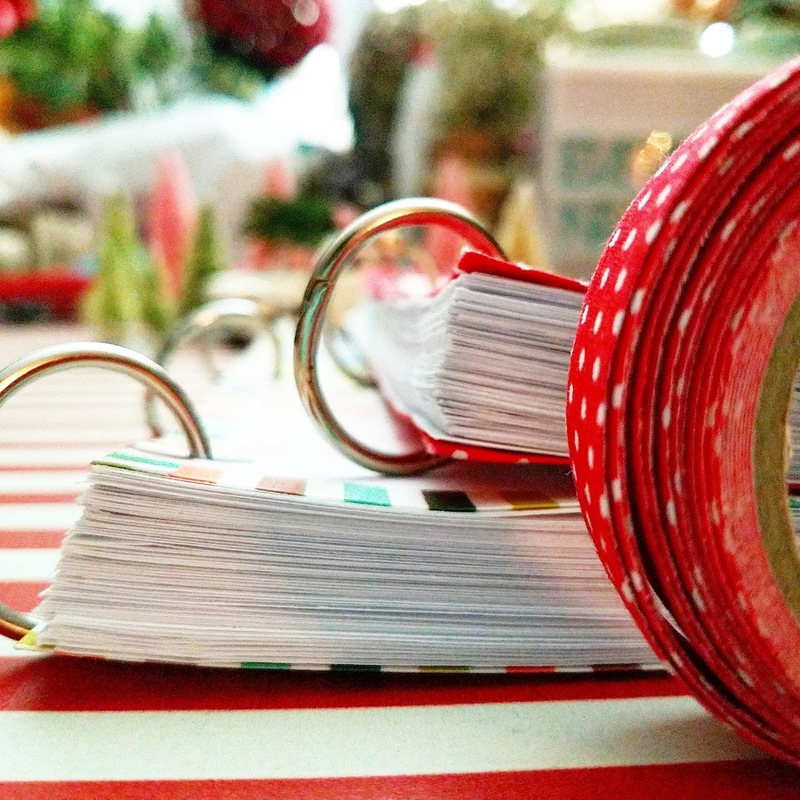 I used my paper cutter to cut it in half and then 3 hole punched it and finally I washi taped the edges on both the front and back covers to give it a little more durability and of course, cuteness. 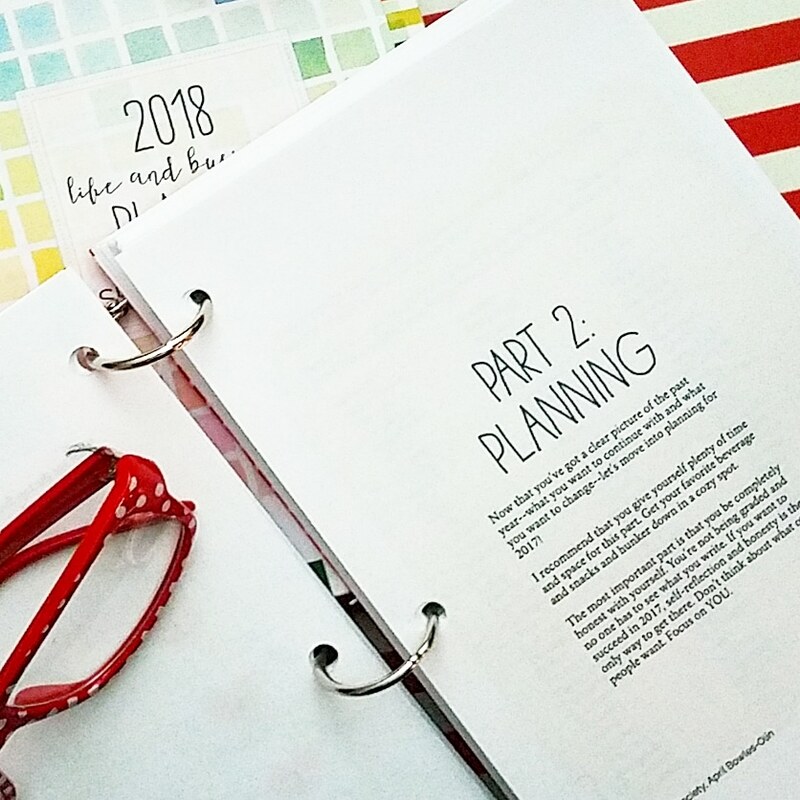 I could go on and on and on and on, because there really is so much more good stuff I could say about this planner, April's Facebook group and her website, Blacksburg Belle. 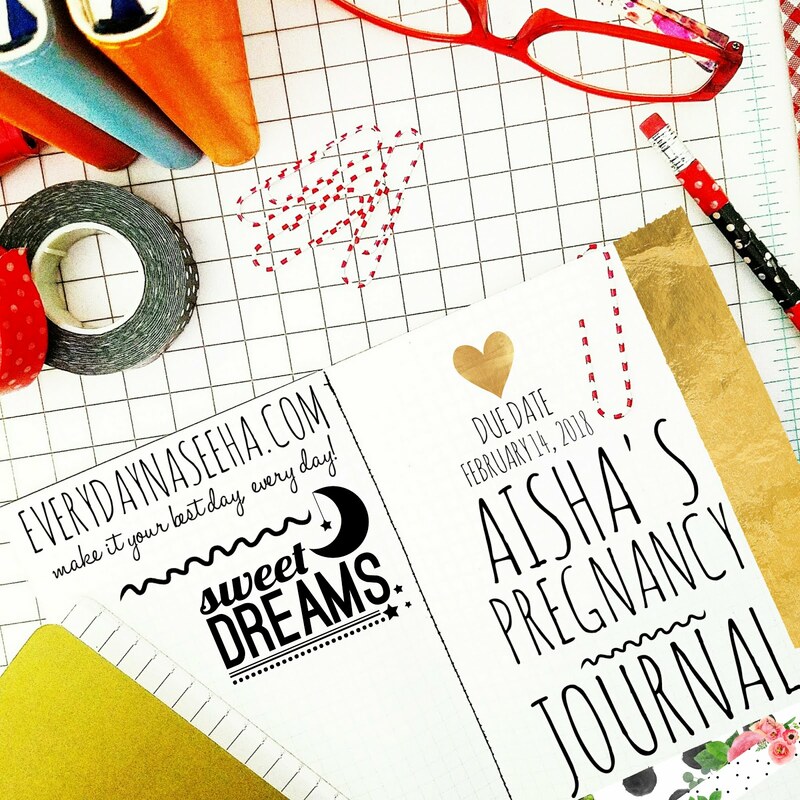 Aisha and I are nearly done with our vision and inspiration wall and you can see some sneak peeks on our IG feed here. Everything is coming along and we're so excited to share our progress and behind the scenes with you. 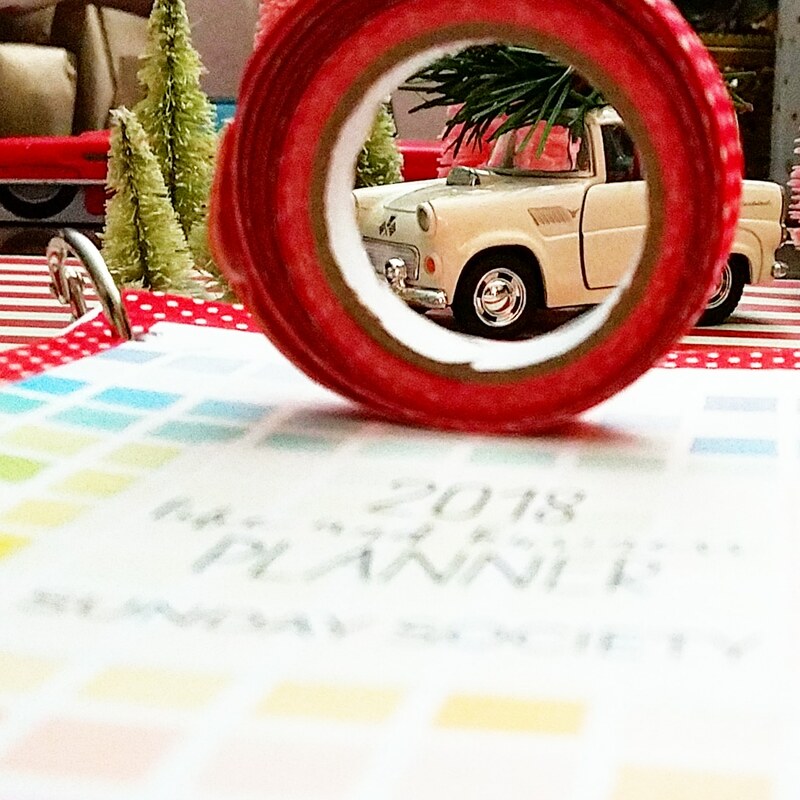 😍 How are you plans coming along for 2018? Do you have any tips for us? I hope you'll take a moment to check out April's site, you'll be like a kid in a candy store!